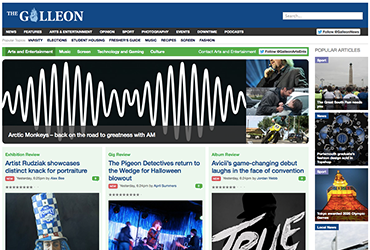 Portfolio · Chesterton Software Development Ltd. 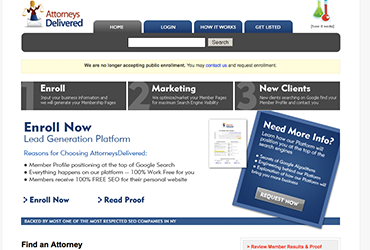 Please note: I often work with clients under an NDA and therefore the work does not reflect the full breadth or depth of my abilities. Please get in touch if you're interested in a particular technology/platform, I'll let you know if I can help. 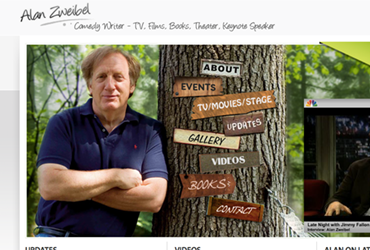 Website development for US comedy writer Alan Zweibel. 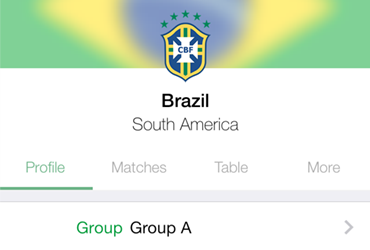 An iPhone app for the 2014 football world cup in Brazil, designed exclusively for iOS 7+. 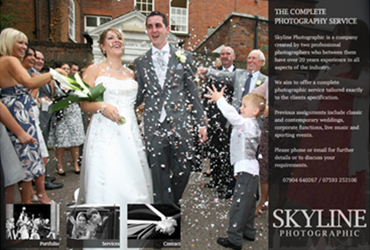 Photo management website for a sports photography agency. 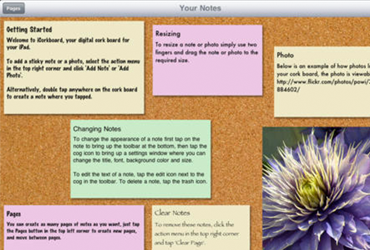 Development of an iPad-only application to mimic the use of a physical 'cork board'. 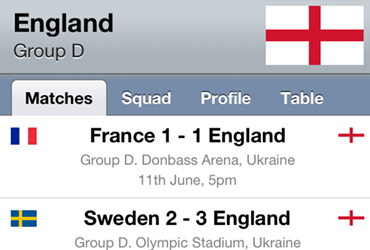 Fully featured iPhone application for the Euro 2012 football tournament. 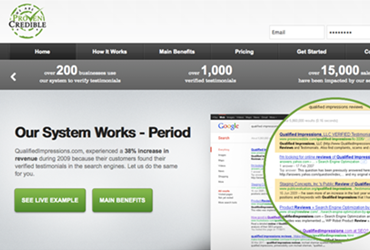 A custom online directory system for an SEO company. 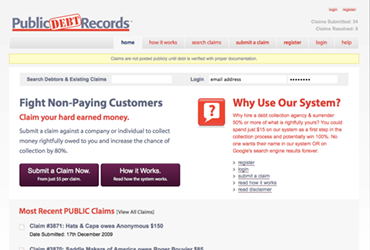 Development of a website to post debt claims.